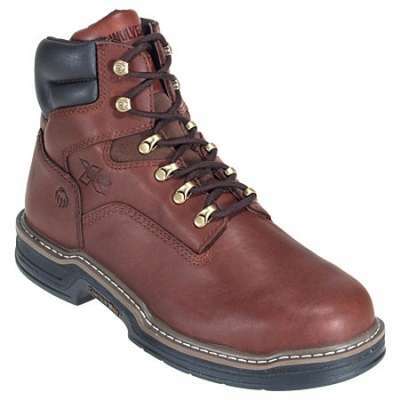 Carolina CA5537 Hook Composite Toe Work Boot CA5537. 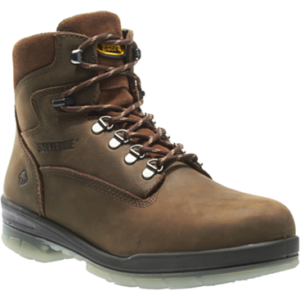 This waterproof composite toe work boot features a waterproof Scubaliner technology supplemented by a breathable mesh lining. 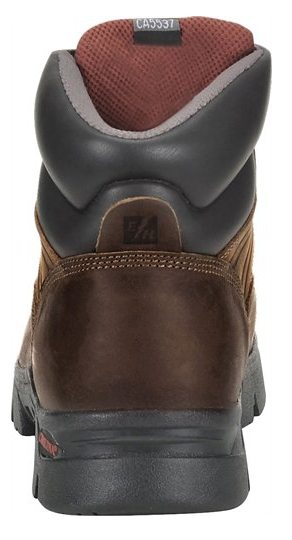 This work boot allows moisture to escape while locking water out. 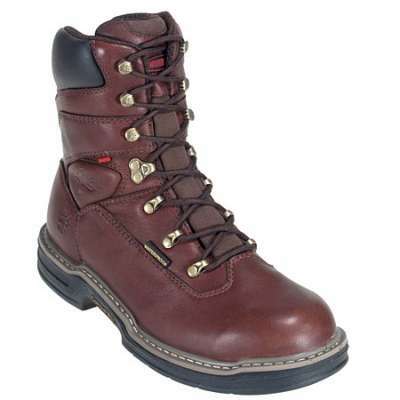 That allowing you to comfortably work in damp jobsite conditions as well as reduce the risk of painful heat blistering. Equipped with a memory foam in sole. 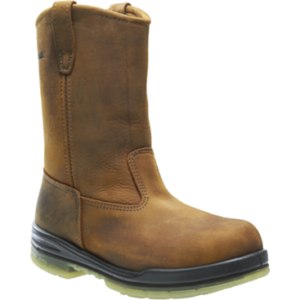 Featuring a composite safety toe this work boot provides protection against toe crushing accidents. 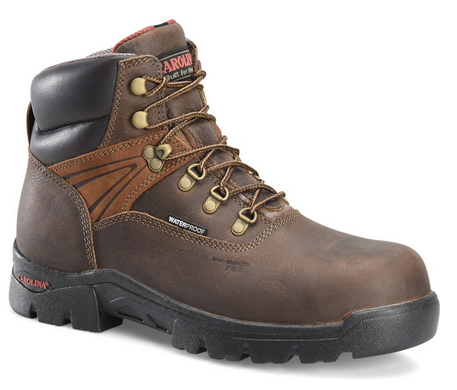 On top of that, a heavy duty oil and slip-resistant outsole lets you safely maintain your footing on hazardous surfaces, while an electrical hazard rating blocks electric shock should you have to work around live wires.